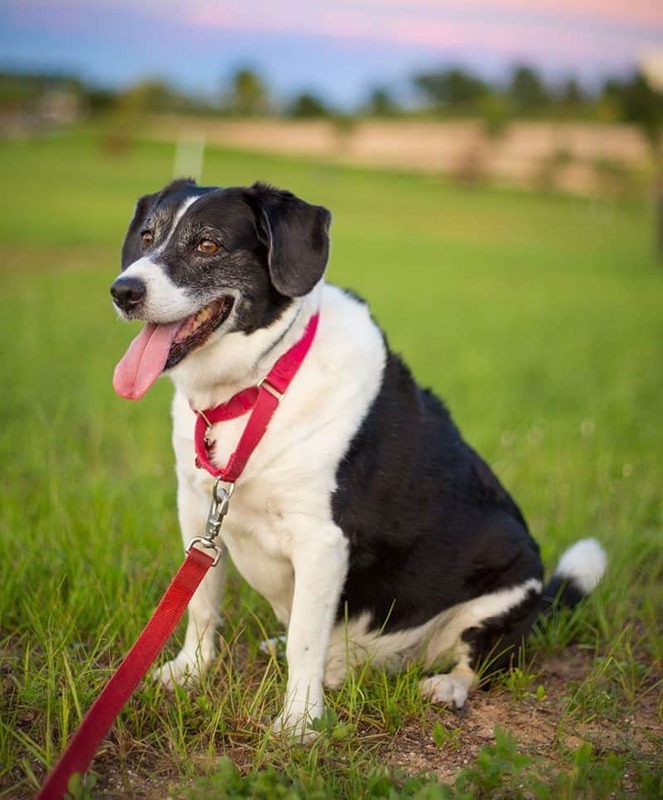 Purina Will Donate $1 Per Post To The Canine Health Foundation! 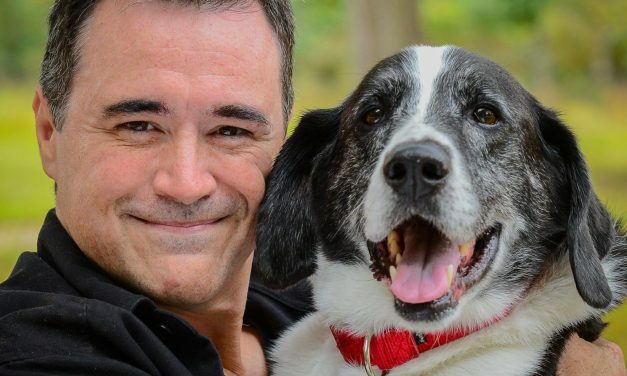 Dog Files Latest Documentary, Second Chance Dogs, Now on Netflix! DANGER!!! 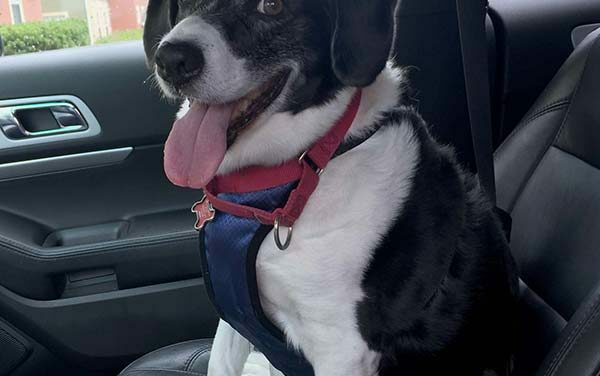 Dog Restraints In Cars Fail Most Crash Tests! 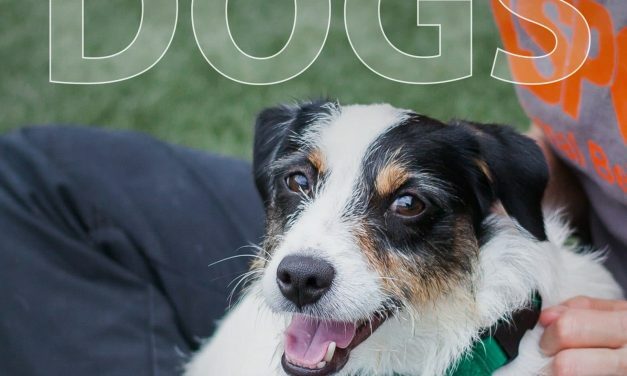 Dog Files Media Announces Its Holiday Give Back! 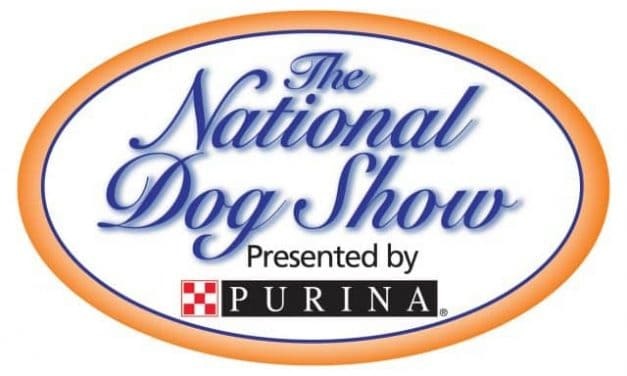 Share This Post & Purina Will Donate $1 To The AKC Canine Health Foundation! 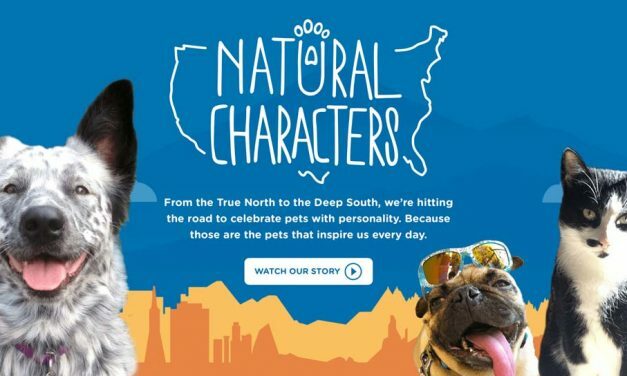 Natural Balance Pet Food Celebrates Pets With Natural Characters! 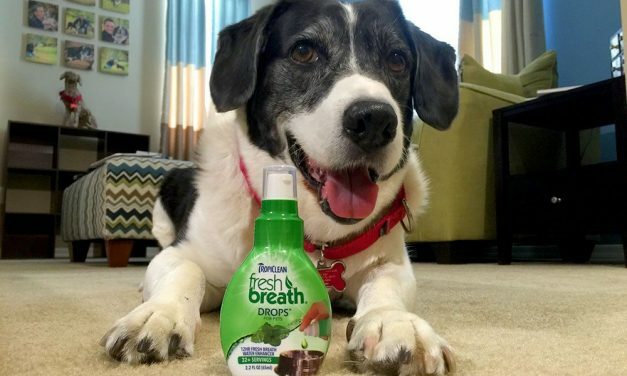 Triumph Over Bad Dog Breath With TropiClean!! !